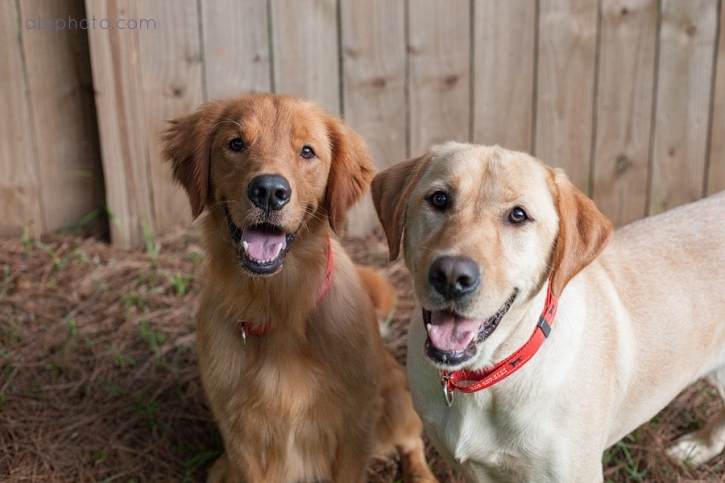 Meet my handsome foster babies Champ and Bailey! 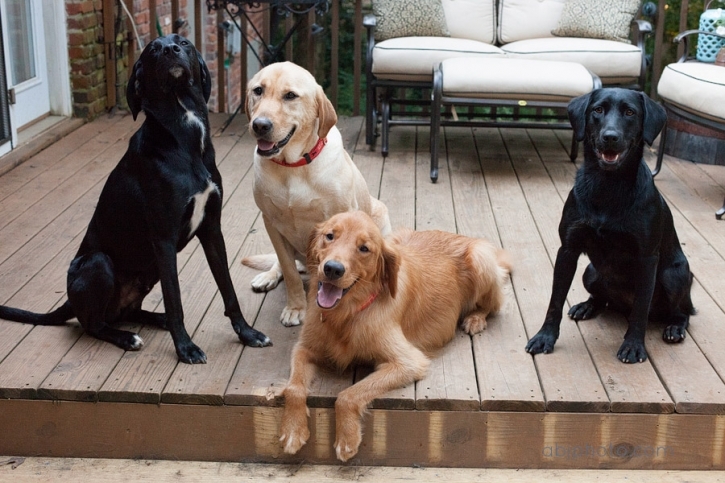 They are from the Atlanta Lab Rescue and they need a spectacular home! I mean, I may not give them up. You may have to pry them out of my grip! But, I will part with them only for the very best, and these two boys certainly deserve it! Bailey has the BEST smile! He is playful and gentle…usually the last one to want to lay down…he does not like to miss any extra love! 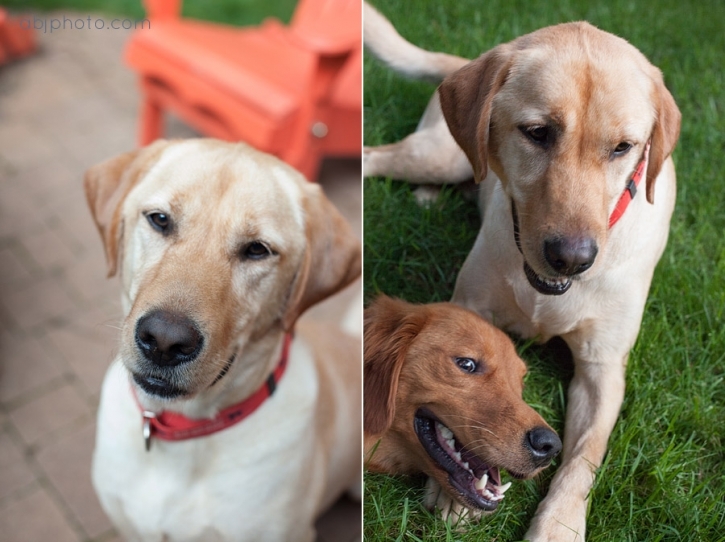 Bailey is great off leash and knows many commands. He is the quintessential Golden Retriever, he is all love!